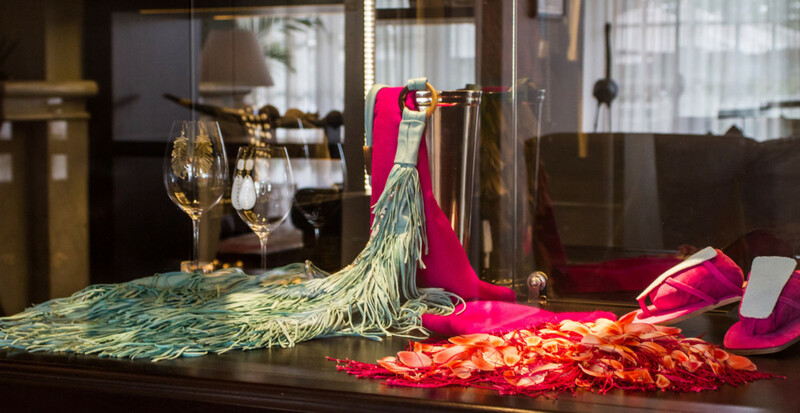 Located at the reception of the hotel, the Boutique stocks a distinct selection of special pieces and souvenirs. 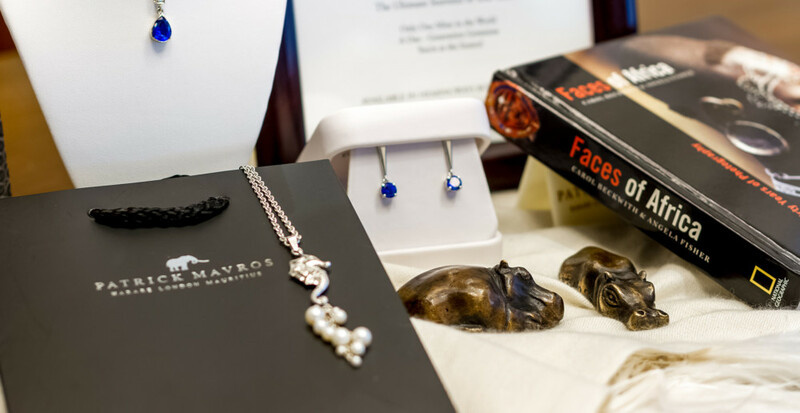 Silver from the world renowned designer, Patrick Mavros, designer clothing and accessories by Anna Trzebinski and wildlife art and sculptures from Matbronze are all available. The suburb of Karen features many arts and crafts centres and hotspots where you can pick up local handmade souvenirs and gifts for friends and family. 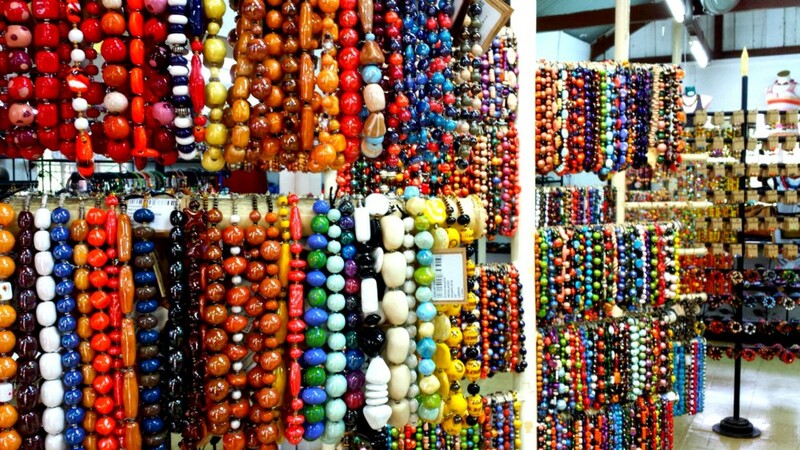 Kazuri beads is a small workshop which hand makes beads and original jewelry. 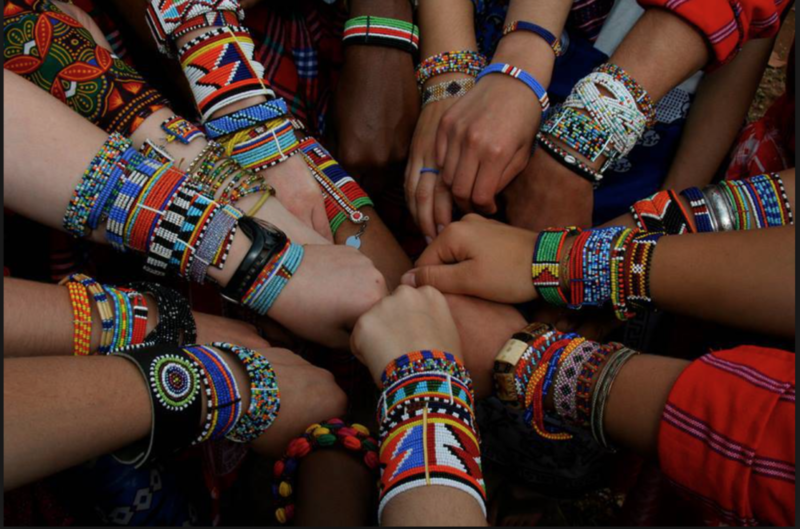 ‘Kazuri’ which means ‘small and beautiful’ in Swahili began in 1975 and provides employment opportunities for disadvantaged members of Kenyan society. Utamaduni meaning ‘culture, tradition and folklore’ opened over 20 years ago and offers a unique shopping experience boasting 19 shops with a wealth of Kenyan culture inside. 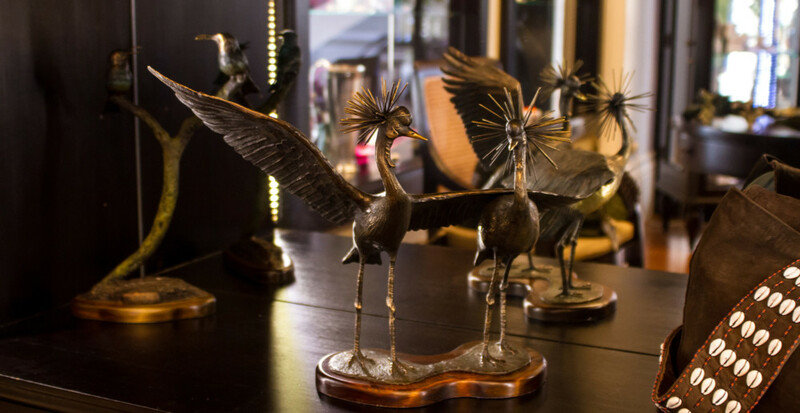 It encompasses the best of African craft and supports craftsmen from all over Kenya with a portion of profits being donated to local charities; the KSPCA and Street Boys are two such examples. A cozy enclave of boutique shops showcasing the best of Kenyan creativity and skill through beautiful products highlighting unique aspects of African design and culture. Once you’ve had your fill of shopping, a delightful café awaits with a fresh juice or cappuccino and a light lunch.